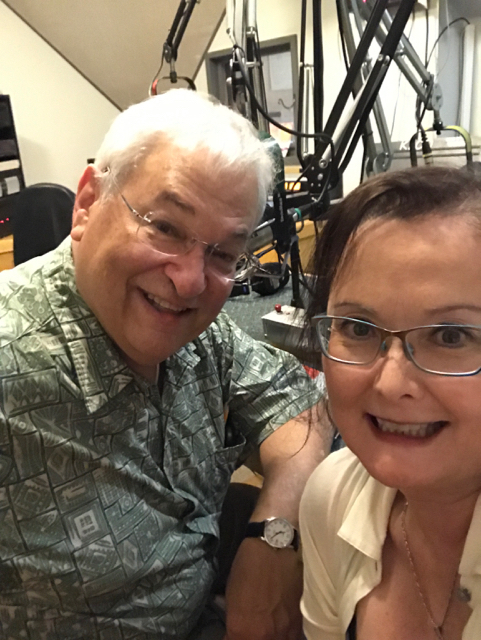 Dmae talks with David Shifrin, artistic director of Chamber Music Northwest, about the Summer Festival 2018 series offering Beyond the Cultural Revolution. 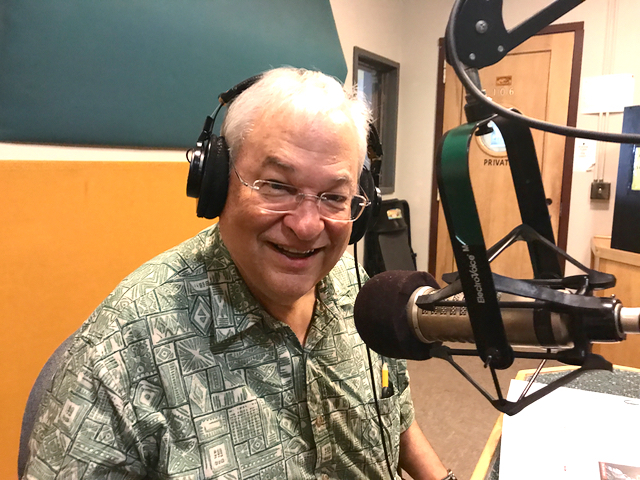 We’ll get an overview of the Summer Fest now in progress and hear about the exploration of Chinese music with some of the best national and international Chinese musicians. The series The Silver River composed by Bright Sheng with music by David Henry Hwang. 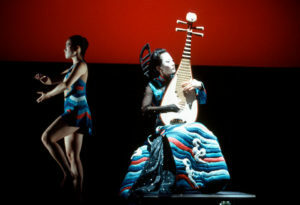 And we’ll hear a story on one of the featured artists, Wu Man, recognized as the world’s premier pipa virtuoso. 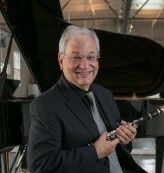 About David Shifrin: World-renowned clarinetist David Shifrin is in his 38th season as our Artistic Director, and he continues to program for our community some of the nation’s most expansive, innovative, and dynamic classical music programming. He represents Portland throughout the world as a leading orchestral soloist, recitalist, and chamber music artist, including as a member of the Chamber Music Society of Lincoln Center, where he was Artistic Director from 1992 to 2004. 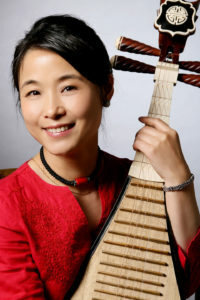 About Wu Man: Recognized as the world’s premier pipa virtuoso and leading ambassador of Chinese music, Wu Man has carved out a career as a soloist, educator and composer giving her lute-like instrument—which has a history of over 2,000 years in China—a new role in both traditional and contemporary music. Through numerous concert tours she has premiered hundreds of new works for the pipa, while spearheading multimedia projects to both preserve and create awareness of China’s ancient musical traditions. Her adventurous spirit and virtuosity have led to collaborations across artistic disciplines, allowing her to reach wider audiences as she works to break through cultural and musical borders. Her efforts were recognized when she was named Musical America’s 2013 Instrumentalist of the Year, marking the first time this prestigious award has been bestowed on a player of a non-Western instrument. Kaul Auditorium, 3203 S.E. Woodstock Blvd. ; Lan Su Chinese Garden, 239 N.W. Everett St.; and Lincoln Hall, 1620 S.W. Park Ave. The Silver River weaves Chinese and Western cultures into a magical operatic masterpiece of exquisite beauty. 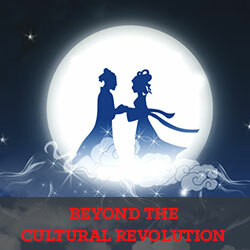 This contemporary production is conceived by two renowned Asian artists: composer Bright Sheng and librettist and Tony Award-winner David Henry Hwang. The Silver River updates a legendary 5,000-year-old Chinese myth of ill-fated love between a celestial being and a mortal, ultimately interpreting the creation of night and day.